Baby #3 should be making her appearance soon! 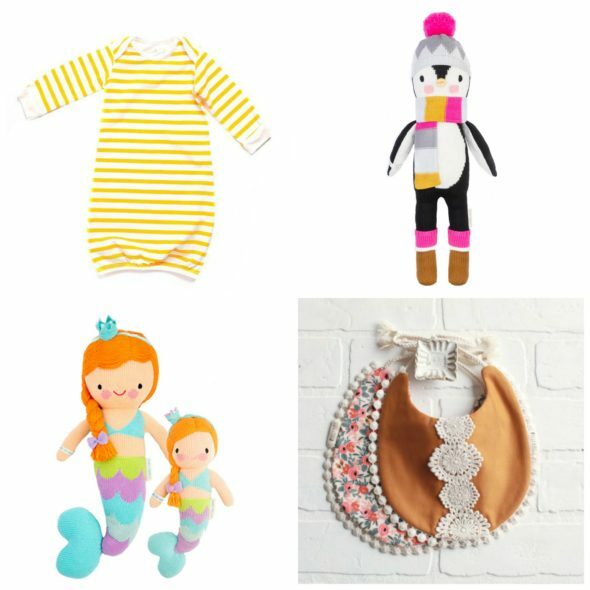 Thanks to Instagram I’ve found several darling, new-to-me baby brands and shops. I’ve rounded up a few of my favorites and posted them here for easy retrieval.